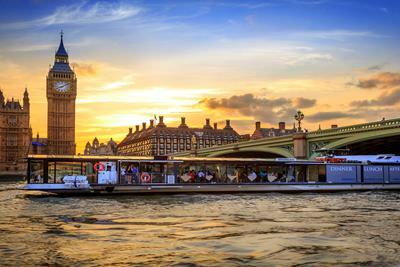 A unique opportunity to bring family and friends together to enjoy the delights of live jazz music while dining on the Thames, with friendly service and fantastic views of London. This is truly an unforgettable experience. Please note, you need to check availability with us prior to being able to book.